Could I Become Addicted to Medical Marijuana? Like many substances, Cannabis carries some risk of dependence and addiction. 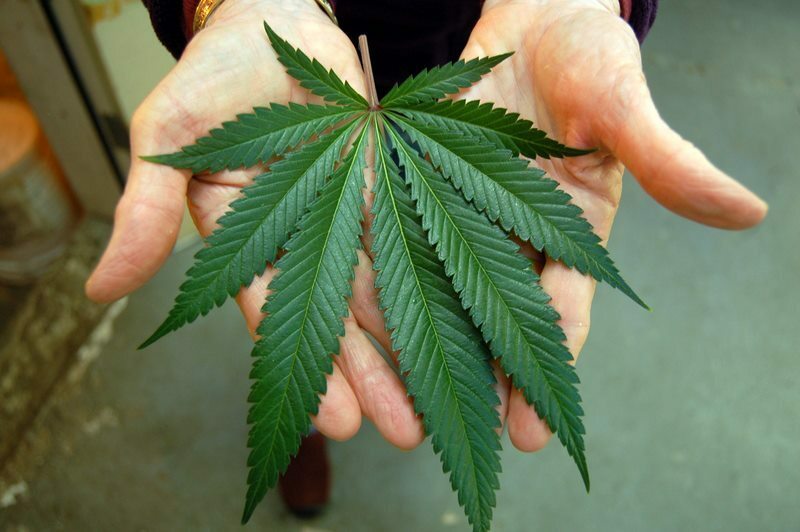 However, for most patients, the health benefits of medical marijuana outweigh the minor risks. How Great is the Risk of Becoming Addicted to Marijuana? First, let’s clarify what is meant by addiction. Actually, there are two different terms that are often used interchangeably and incorrectly. Addiction and dependence are not the same thing. When a person is physically dependent on a substance, such as alcohol or heroin, it means that they will develop withdrawal symptoms, or even die, when that substance is withheld, depending on the substance and the severity of the dependence. Dependence is a physiologic condition. Examples are seizures and death for alcohol; pain, sweating, and vomiting for opiates; and insomnia and irritability for Cannabis. Addiction, on the other hand, is a behavior, like lying, stealing, and violence associated with the perceived need for a substance. For examples, alcohol addicts sometimes lie to their family about their consumption, or even abuse their spouses and children. Cocaine or methamphetamine users have been known to rob stores or burgle homes to get money for their substance needs. Cannabis use can trigger a host of physiological effects, though many are harmless (e.g. boosting your metabolism with Cannabis) or outright beneficial for people who have been diagnosed with certain conditions (e.g. fighting diabetes with marijuana). Yet, we know that some Cannabis users will develop withdrawal symptoms if they stop using Cannabis. This is a physical dependence. These symptoms typically include insomnia and moodiness, and usually last 3-7 days. Harmful behaviors and social interactions, however, are not typically seen in Cannabis users. Cannabis withdrawal symptoms are mild, temporary, and are not dangerous to your health. Only about 7% of users age 25 or younger will develop dependence, and that number shrinks even smaller for people aged 26 and older (2-3%). The AJP figures of 50% to 95% refer explicitly to “heavy users” in a research setting, which doesn’t necessarily describe most patients. If you’re concerned about your use, it is perfectly safe to take a tolerance break from marijuana. Medical marijuana should help improve your quality of life, not detract from it. If you’re worried that you may be becoming addicted to Cannabis, and it’s having a negative effect on your work life, mental health, or personal relationships, you should talk about it openly and honestly with your doctor, who can provide dosing guidance and point you toward other helpful resources. For example, your physician can help you connect with a therapist or counselor, who can help you find and address the underlying causes of the addiction so that you’re better equipped with the mental and emotional tools you need to confront the problem at its source. Don’t make unrealistic demands of yourself; simply be mindful of the boredom, dissatisfaction, or emotional pain that might be driving your desire to use more Cannabis than necessary for symptom relief. Marijuana can help treat depression, but it isn’t a magic bullet. If you think your addiction might have roots in depression, it can be useful to look for additional emotional outlets, such as therapy, creative hobbies, volunteer work, meditation, journaling, or exercise. If you’re taking an antidepressant, such as Zoloft or Lexapro, it may be time to adjust your dose or try a different medication, with guidance from your psychiatrist. Reach out for support. Telling a trusted friend or loved one you’d like to curb your use can help you stick to your goals. Set small, reasonable goals to build your self-confidence. See if you can wait five minutes to use Cannabis. Once you’ve made it, see if you can wait another ten. Try a physical activity instead, like a chore or quick walk around the block. That can redirect your thoughts and keep your mind occupied. Go online and browse some support forums. Knowing other people are going through the same thing can help you stay motivated. Sometimes, we crave things out of sheer habit or boredom. If you simply need something to munch on or do with your hands while you watch TV, try chewing gum, doodling, knitting, sipping coffee, painting your nails, brushing your dog, playing a solo card game, or having a healthy snack. Of course, these tips are for patients who feel they are using more than they need. Ideally, with the help of your Cannabis physician, you are using just the smallest dose of Cannabis needed to treat your illness. This helps reduce your risk of dependence and also minimizes unwanted side effects of treatment – just like with any other medication. 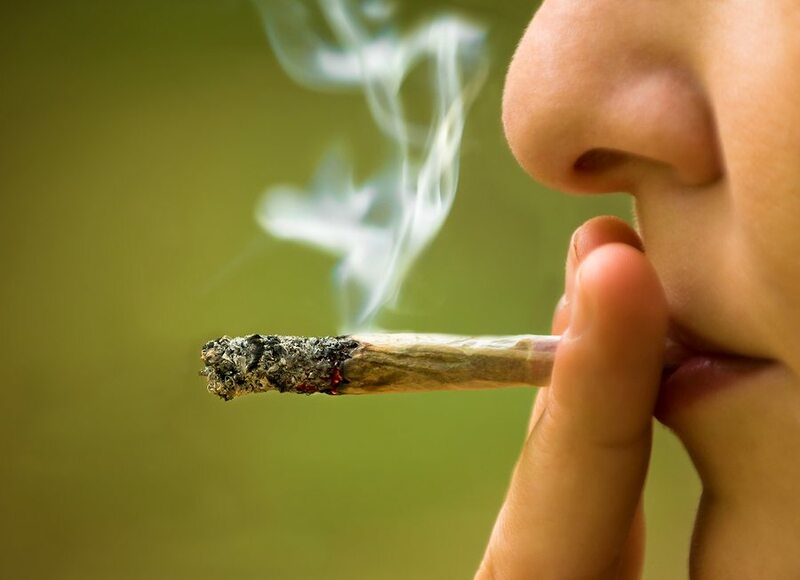 The bottom line is that, yes, some risk of marijuana dependence exists — but at the same time, its effects are mild and temporary enough that, in most cases, the pros of using Cannabis heavily outweigh the cons. The risk of Cannabis addiction is even less than the small risk of dependence. Cannabis has helped countless patients manage their symptoms and enjoy a greater degree of physical comfort in their everyday lives. 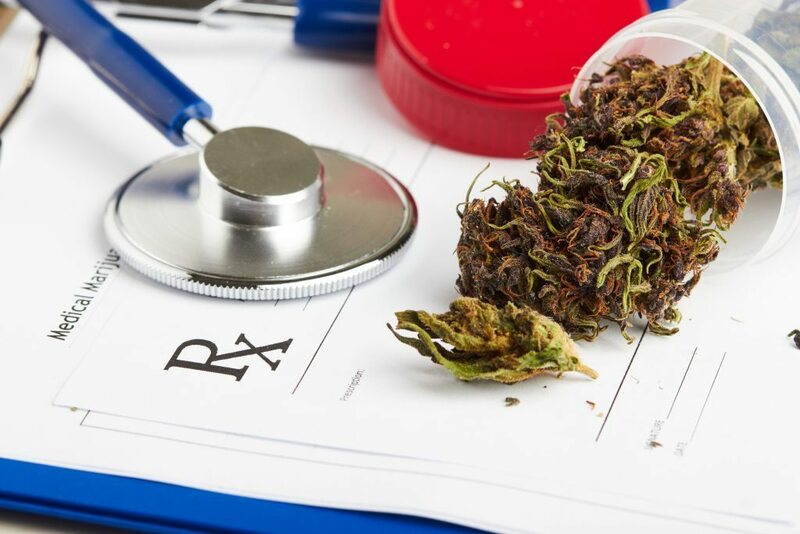 If you’re living with chronic pain, chronic insomnia, cancer, arthritis, anxiety, ALS, depression, MS, glaucoma, HIV/AIDS, or are undergoing chemotherapy, medical marijuana could be right for you. Call Inhale MD at (617) 477-8886 to start discussing your medical needs in a confidential consultation.